Perfect for the Fond Originals line! These are fantastic and sturdy. Couldn't be happier. I love that everyone thinks it looks like a Tiffany's box! 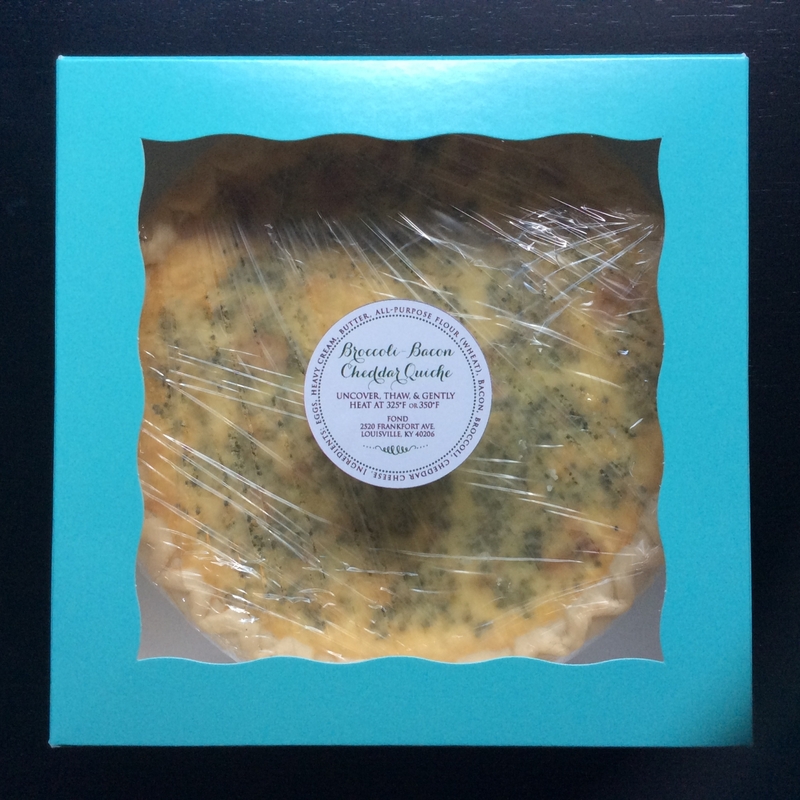 We absolutely love putting our baked goodies in the Blue Diamond Boxes! 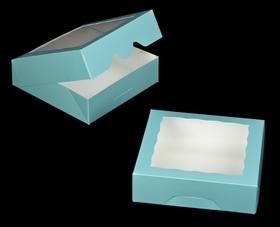 Our customers love and ask for the "Tiffany Box"
The boxes are a good weight and the glossy finish presents beautifully! The boxes arrived in a timely manner, and were better then I expected. 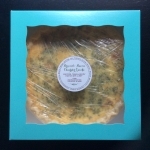 Thank you for a quality product at a reasonable price. I will definitely be ordering again.